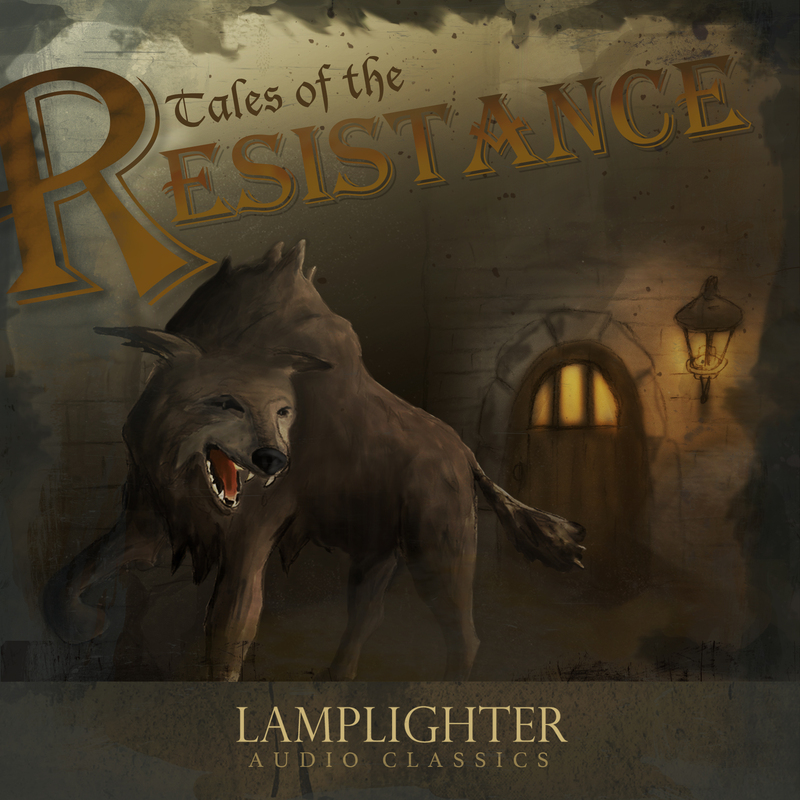 Now available once again as audio productions, these classic allegorical stories are narrated by their author, David Mains. 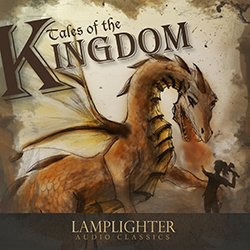 This audiobook follows the Tales of the Kingdom classic story. Given a new name and a new mission, Hero returns to the Enchanted City in Tales of the Resistance to share word of the King’s coming with those who are still held captive under the merciless rule of the Enchanter.